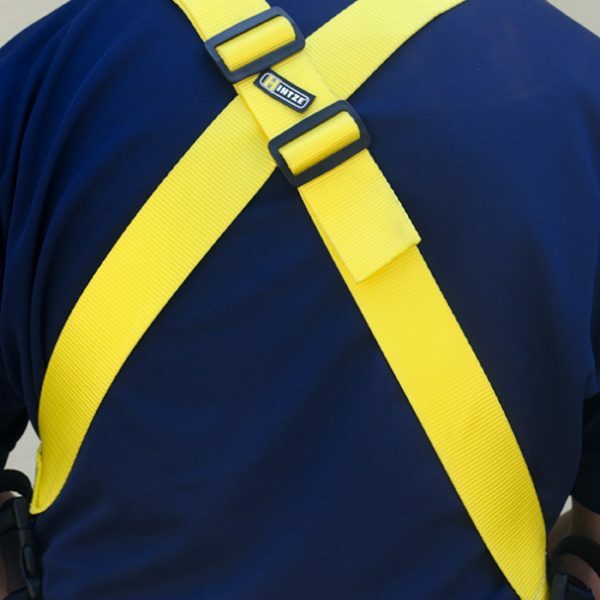 The Next Generation of Suspenders! 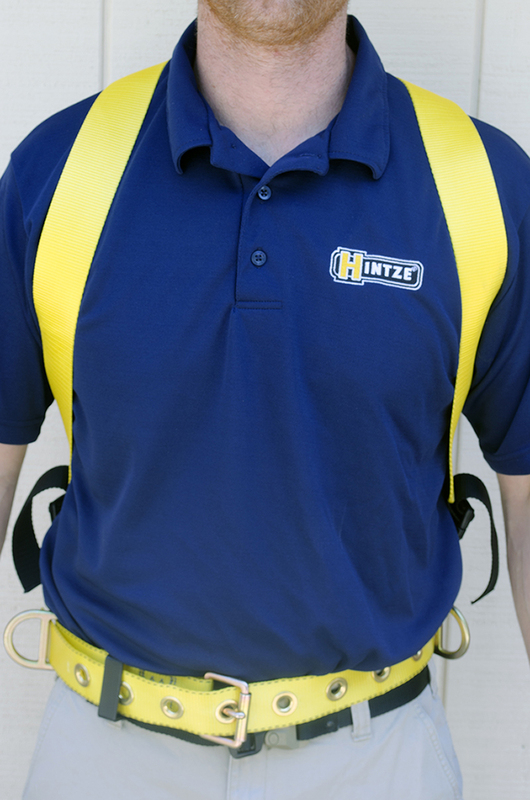 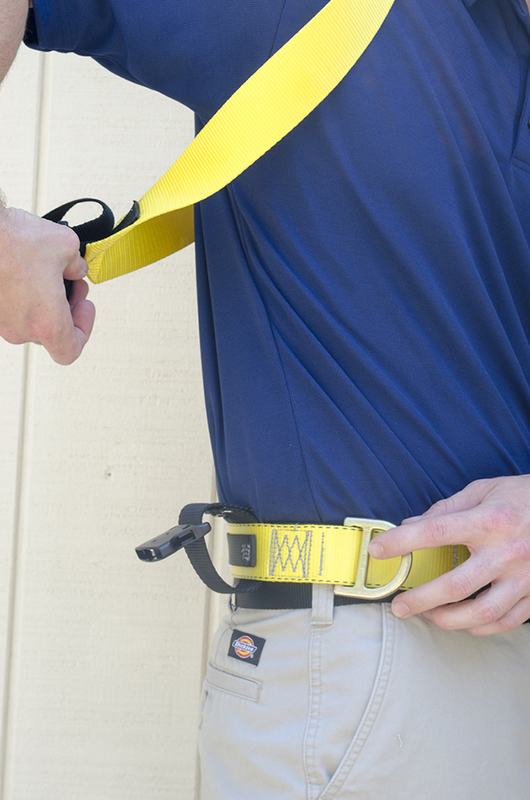 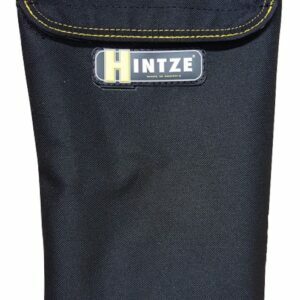 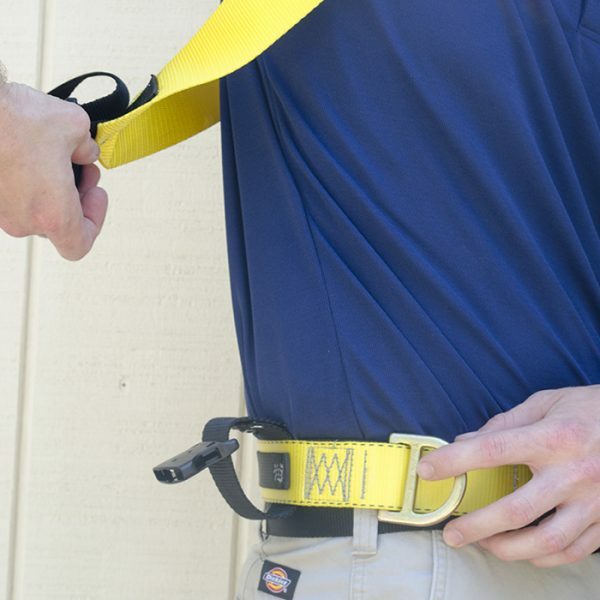 With Hintze Extenders, you can say goodbye to your old suspenders and sagging/falling straps that constantly need readjusting. 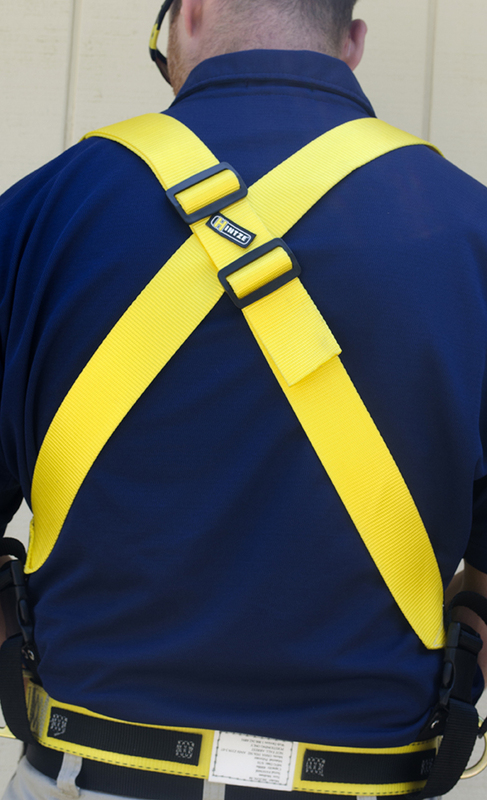 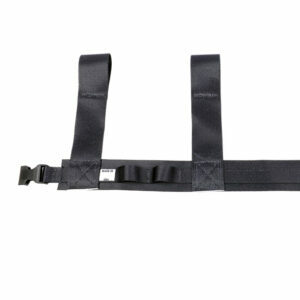 Constructed from high visibility heavy duty nylon webbing, this update on the suspender attaches to the sides of your pants or belt. 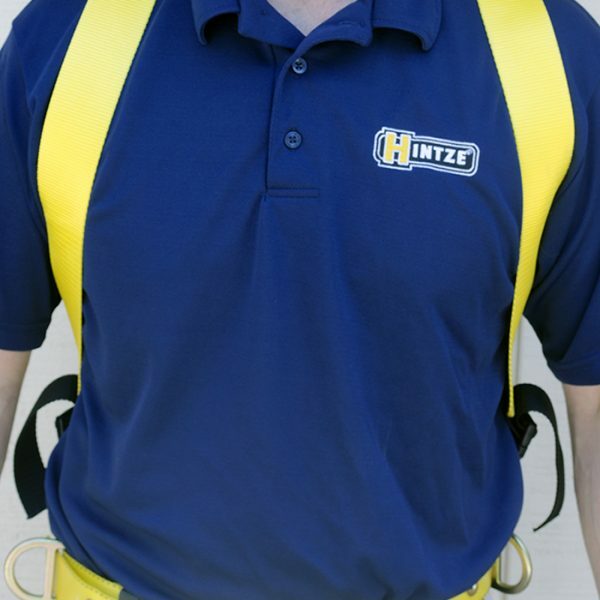 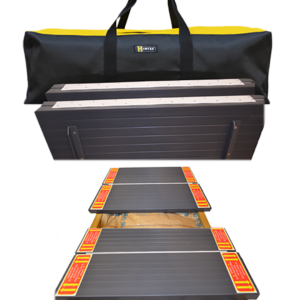 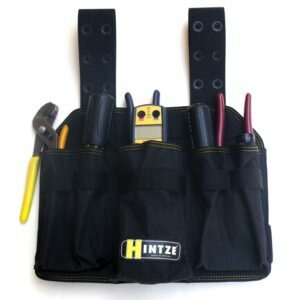 Hintze Extenders allow for equal weight distribution in the back and provide a give and take between the straps which enable them to move with you while you work, unlike your old fashioned suspenders.